The certificates use the Government of Ontario Logo and the address of “400 University Avenue” in Toronto. Ontario is asking individuals who receive such an email to report it to their government authorities. The OINP states that individuals who have not applied to the program and who do not have an application pending will not receive a confirmation letter or nomination certificate from the OINP. No Certificate of Nomination will ever be emailed to you by the OINP. The contact telephone and fax number on the certificate contain a 708 area code. This is NOT an area code used in Ontario and is not connected to the OINP in any way. The false nomination certificate refers to the CIC Visa Office. The Federal Government of Canada has changed the name of the department that deals with Canadian immigration. It is now called Immigration, Refugees and Citizenship Canada (IRCC). You will never be asked to make a payment to the OINP through a wire transfer, and you will never be asked to pay a “Right of Permanent Residence Fee”. Applicants to the OINP pay a one-time upfront administration fee to the program, through the online system, and do not pay for a nomination certificate when and if it is granted. Ontario also asks people to never give out personal information such as account numbers, mother’s maiden name, passwords or other identifying information in response to unsolicited emails or calls. 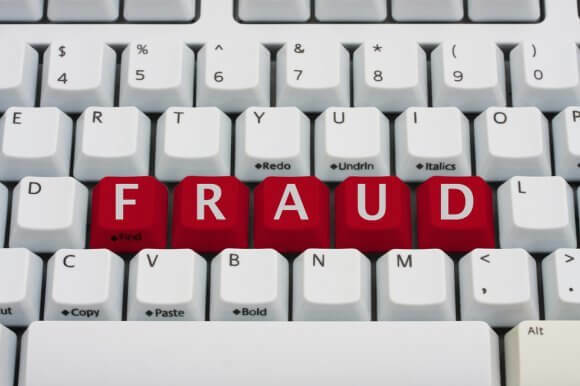 To report fraud, contact the Canadian Anti-Fraud Centre by telephone at 1-888-495-8501. Read more about Fraud Prevention.